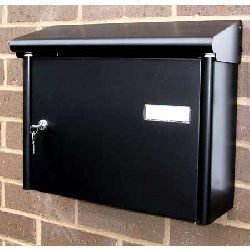 An externally mounted mailbox / letterbox, relieves you of the need for a letterbox in your street door (or though the wall mail-delivery chute). 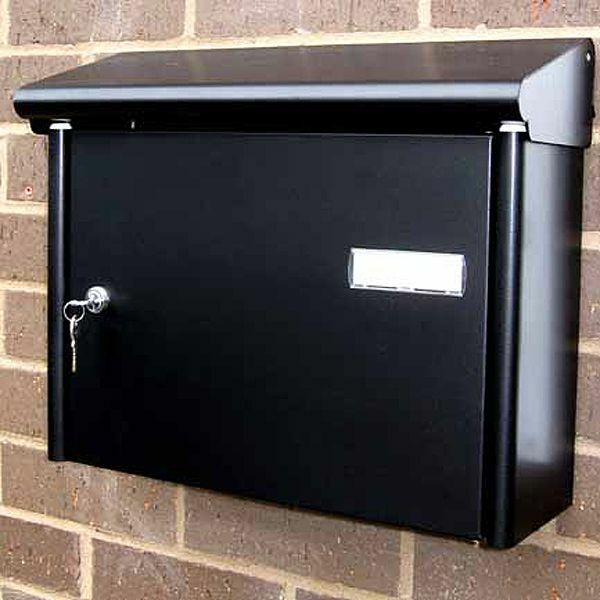 Which means you can seal your "Into Your Building letterbox" against risks such as arson attack, insertion of unpleasant substances, etc. 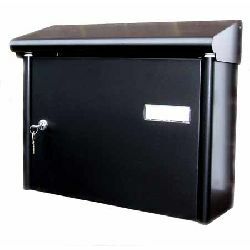 With a choice of standard mail collector, or an special anti-arson mail collector, fitted with a clever internal sealed fire extinguisher to protect your mail against arson attack, you can choose the one that`s just right for you.